Mirin Dajo was born August 6th 1912 in Rotterdam, Netherlands as oldest son of a post office clerk. He became famous between 1946 and 1948 due to several public demonstrations during which he had the upper part of his body penetrated by rapiers and swords without showing any sign of injury after they were removed. He even presented his invulnerability to a group of medical doctors and medical students and he allowed them to X-ray him with the rapier in his body to prove that it really penetrates his entire body (video of this further down in this article). During his youth Dajo always had an appealing and sunny disposition and was interested in other countries and people. 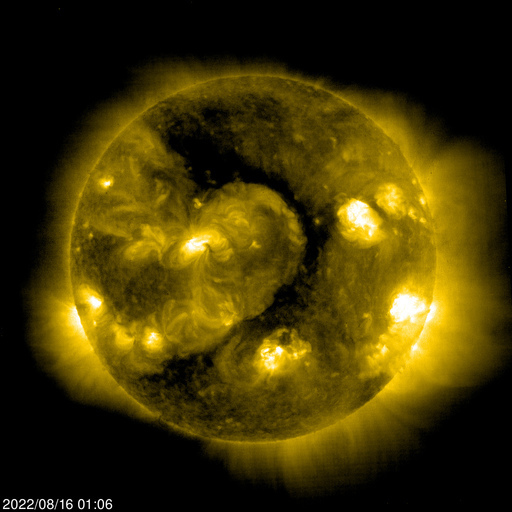 He often had presentiments about future events which usually turned out to be true. He got a diploma from the academy of fine arts and worked as a graphic artist until the German occupation. Since he refused to work under the occupying power he was arrested and suffered severe injuries during a prisoner transport. Through this experience he became aware of his dormant paranormal powers and learned to use them. In January 1946 he proved his invulnerability for the first time to the general public which lead to a series of news paper articles in the Netherland press about him by April 1946. In total he did over 500 demonstrations in front of large audiences including medical doctors and professors in Switzerland. Since the cases of fainting in the audience kept increasing the Swiss authorities prohibited further public demonstrations. The experiments conducted by Dajo became increasingly foolhardy. 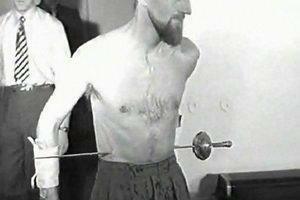 On May 11th 1948 he swallowed a 14 inch dagger in order to dematerialize it in his body. After positioning the dagger between his throat and stomach, he experienced a series of seizures and began to spit blood. 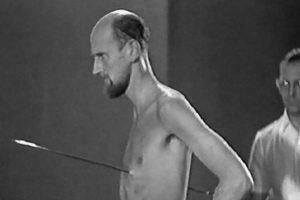 After the dagger remained for 2 days in his stomach tube Dajo agreed to have it surgically removed. Two days after the operation he left the hospital but shortly thereafter collapsed and died on May 26th 1948 in Winterthur, Switzerland.